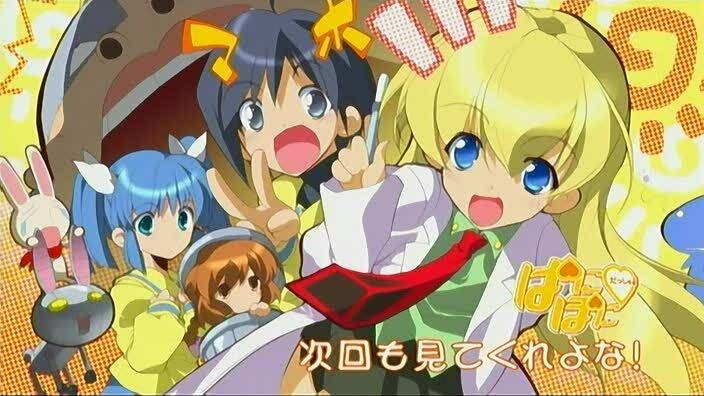 Category Archives: Pani Poni Dash! PaniPoni 5 – Camping Trip! 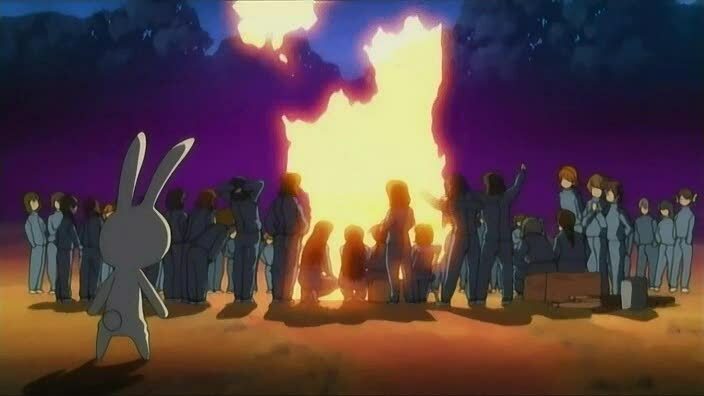 Posted in Anime, Pani Poni Dash! I had read about PaniPoni in passing and decided to start watching it now. After seeing the first four episodes, I like it so far but I also have my criticisms. I’ve also come up with an equation for how I view the series’ influences. Sensei no Ojikan + Negima + Azumanga + Excel Saga = PPD! Posted in Anime, Impressions, Pani Poni Dash!